It’s nearly half a century since Humphrey McQueen published A New Britannia, his groundbreaking, transformative study of the complex entanglements of Australian nationalism and leftism over the course of a century -- and of the way in which historians had conveyed them. The book has many parts, and is a joy to read, but it has a simple core argument. 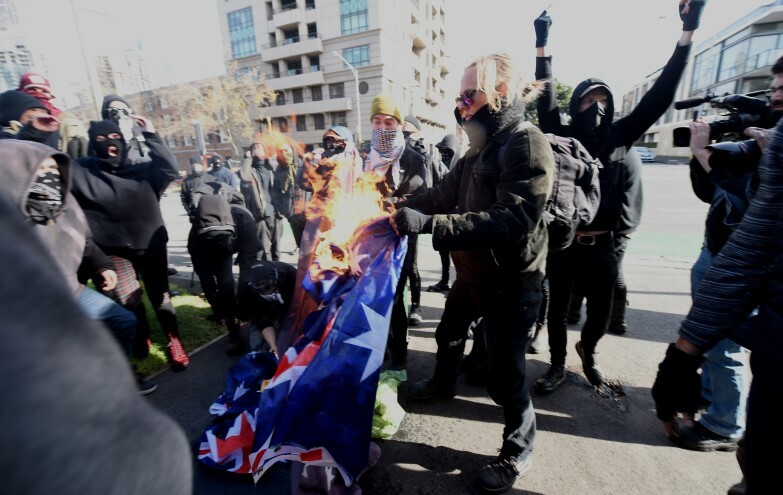 The Australian left, including the Australian radical left, had for decades been drawing on a myth: that Australia was at heart a socialist and democratic polity, formed in the epic struggles of the last part of the 19th century, and that any departure from that -- at the time, the gradual entry of American capital to local markets -- was a fall, if not a Fall, away from our ideal state.